We were founded on people helping people. Get to know the people who are working for you. 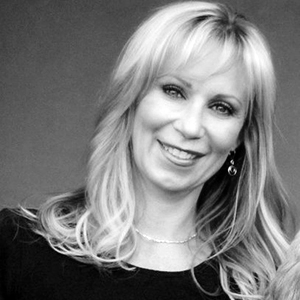 Michelyn co-founded Stratus.hr (originally “Innovative Staffing”) in 1999. She’s a philanthropist and a real estate investor, with previous PEO experience of leading nationally recognized Professional Staff Management. When not at work, you may (or may not) find Michelyn traveling the world. John learned at an early age the value of hard work, forming his first company before his 18th birthday. 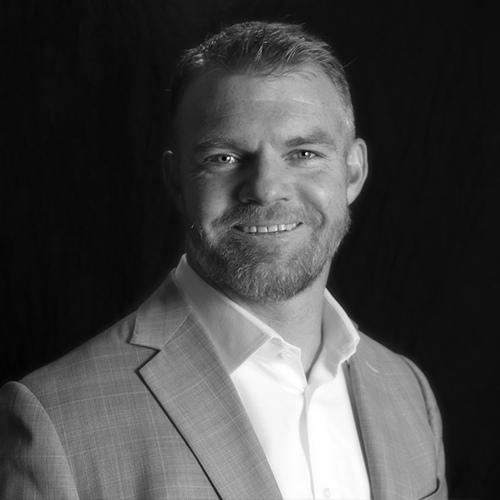 He co-founded Stratus.hr (originally “Innovative Staffing”) in 1999 and has an established reputation for his expertise, work ethic, and love for traveling. 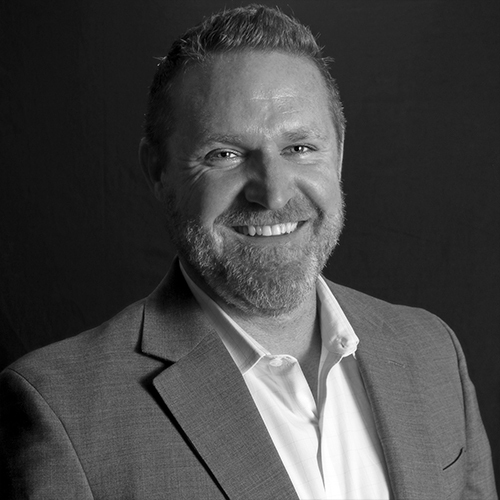 Jeff is a healthcare industry expert, with more than 25 years in the industry and former job titles that include Large Employer Health Underwriter and VP of Benefits for one of Utah’s largest insurance agencies, as well as Sales Director for Utah’s largest health care system. Jeff is also an army vet and a philanthropist that loves adventuring with his family. Chase is a CPA with a Master’s degree in Accounting and brings new meaning to the word 'busy.' As a dedicated fitness fanatic, Chase has competed nationally in the Crossfit Games and yet has even more passion for his kids. 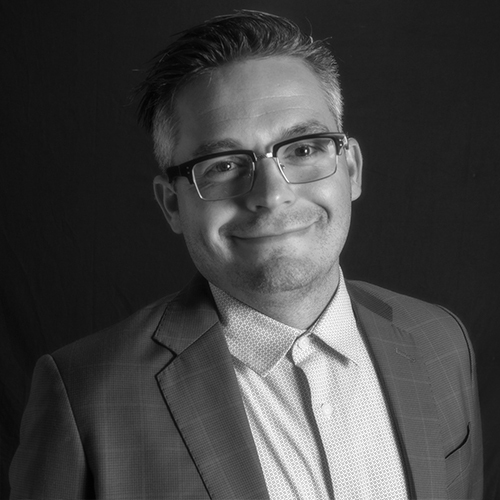 Colin is a certified Senior Professional in Human Resources (SPHR) and manages internal human resources, in addition to servicing clients and overseeing our HR team. In his free time, you’ll find Colin at one of his four son’s ballgames or eating sushi. 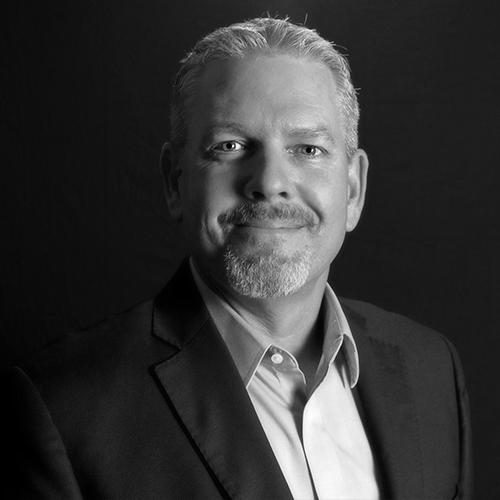 Shane is a certified Health Care Reform Expert with an extensive business background that allows him to see eye-level with business owners of all industries and sizes. Although a generally happy person, give Shane some space if his BYU cougars lose a football game. 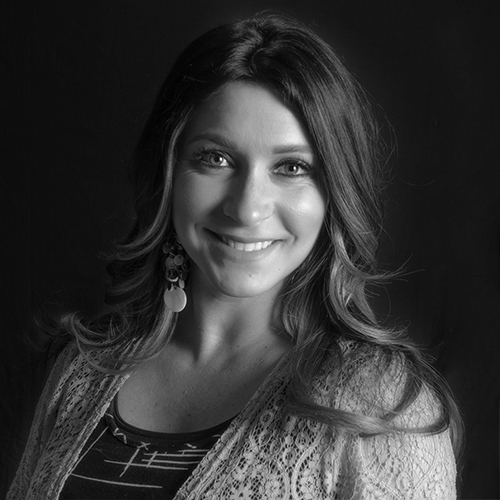 Stephanie has a Bachelor’s degree in Business Administration and a background in retail. 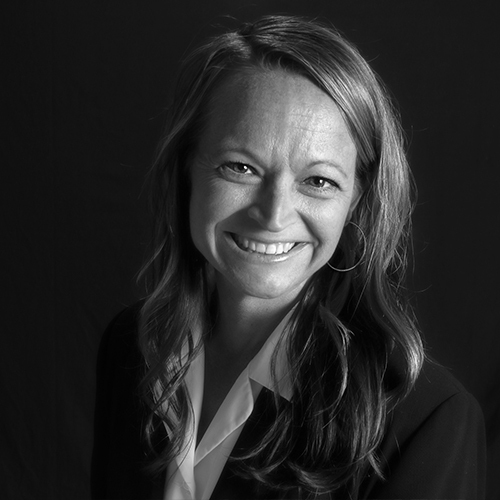 When she’s not engulfed in the synergy of finding solutions for clients, Stephanie can be found volunteering for Inspiration Hospice, doing Bikram yoga, or discovering new talents like playing the ukulele. 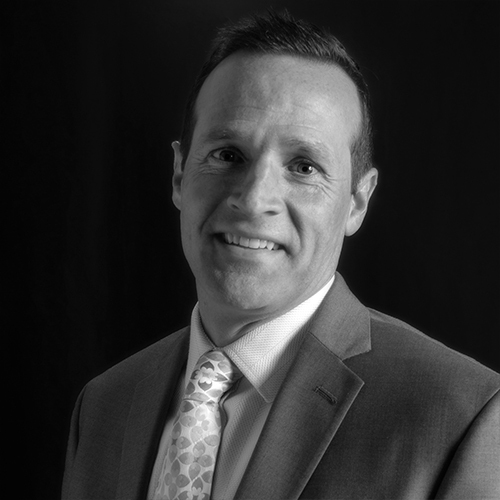 Mark is a results-driven professional with over 20 years of experience in the healthcare industry. 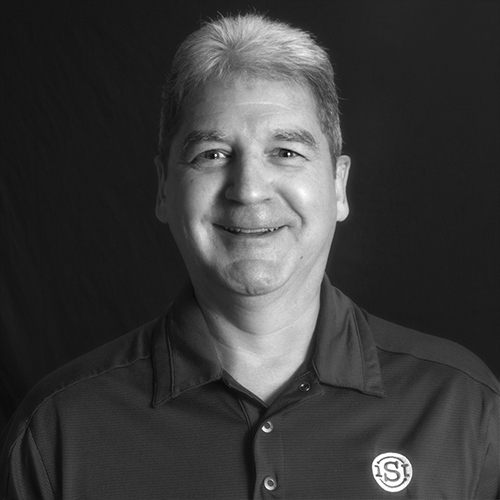 With a couple of master’s degrees (MBA and MHSA) and an impressive resume, Mark spends his free time practicing his performance improvement skills as a youth sports coach for his FIVE boys. 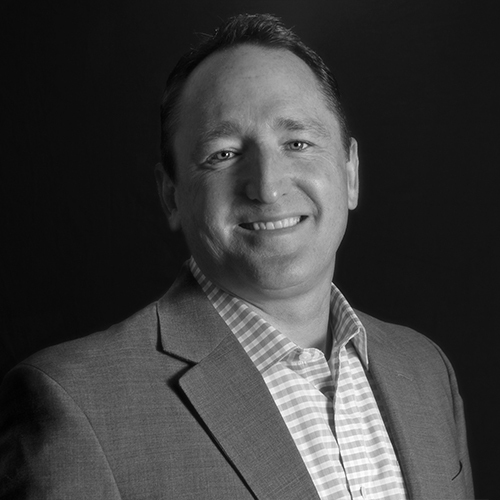 Brian has worked for several PEOs since 2003 and even started the first PEO brokerage in the Southwest. 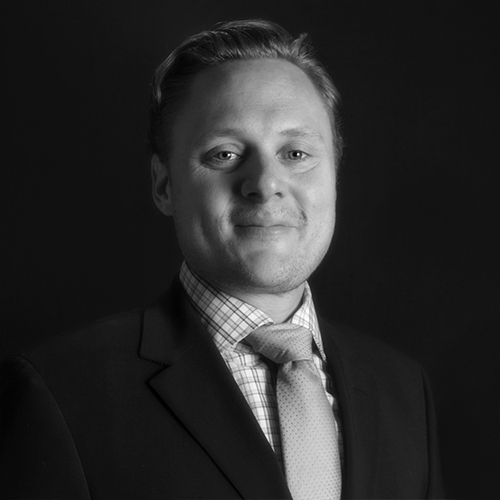 His credentials range from BS to Certified Financial Manager to multiple NASD licenses to Dad. On the side, Brian loves to golf, camp and explore … unless there’s a Broncos or Huskers football game being played. 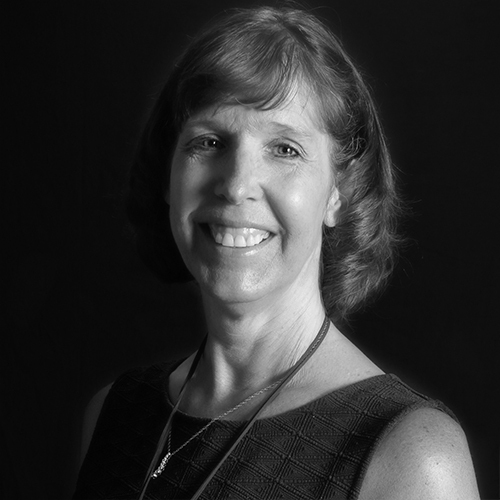 Celeste is a Certified Payroll Professional (CPP) and has worked in the PEO industry since 1998. She has created remarkable relationships with her clients and colleagues and will forever hold the title of our company's first ever Employee of the Year. 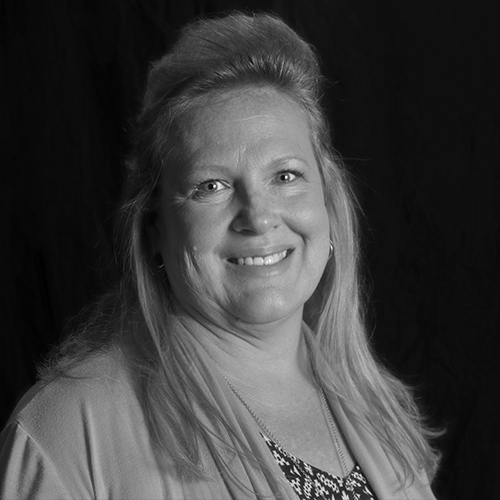 Kim is a Certified Payroll Professional and has more than 15 years of PEO and payroll experience. 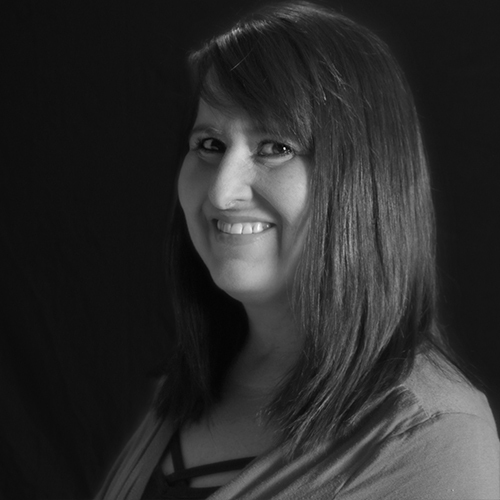 When not providing clients with accurate and timely services, Kim plays chauffer for her kids and can be found cheering (loudly) at their ball games, recitals, and drama performances. 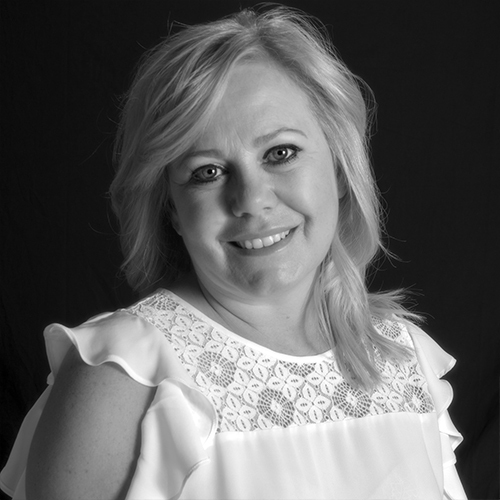 Gaye has over 20 years of payroll and HR experience, with an amazing track record of keeping clients happy. When not providing great customer service, Gaye may be found camping in the mountains or on a beach in Hawaii. Tauna is a Certified Payroll Professional (CPP) with over 10 years of payroll experience. She enjoys yoga, exploring new places on the back roads with her road bike, and harvesting her salsa garden. 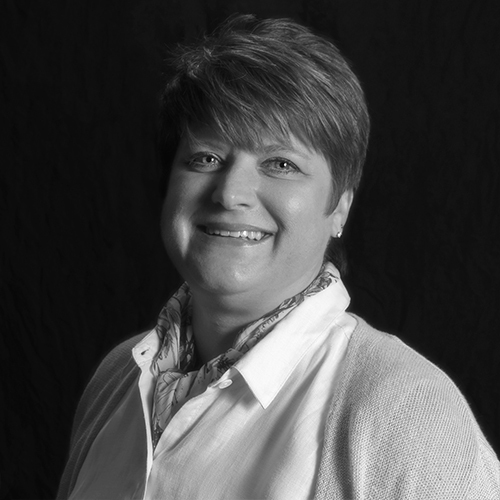 Heidi has over 10 years of experience processing payroll for clients in a variety of industries. While her multi-state payroll processing skillset is extremely valuable for her day job, her cooking is where it’s at. When not at work or in the kitchen, you can find Heidi camping or paddle boarding. 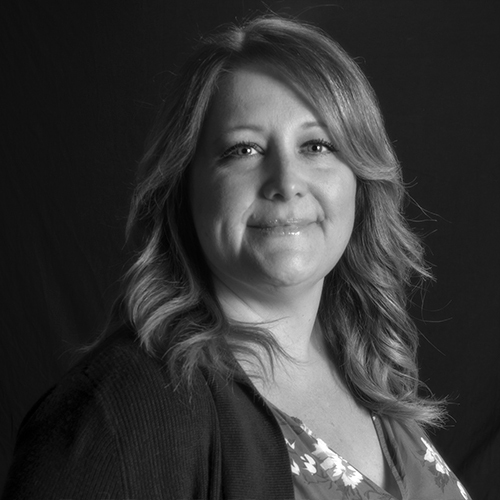 Beyond her associate degree in Business Management, Heather is an experienced payroll professional who came to us with more than 14 years in the industry. In the summertime, you’ll find Heather wakeboarding with her family at Bear Lake or tanning – ahem -- cheering for her kids at soccer. When employees call in, chances are it's Aaron on the other line who's offering payroll answers and solving problems. Aaron is as quick to offer help as he is with the perfectly timed joke or quote for ANY occasion. He's also the biggest soccer fan. Go RSL! 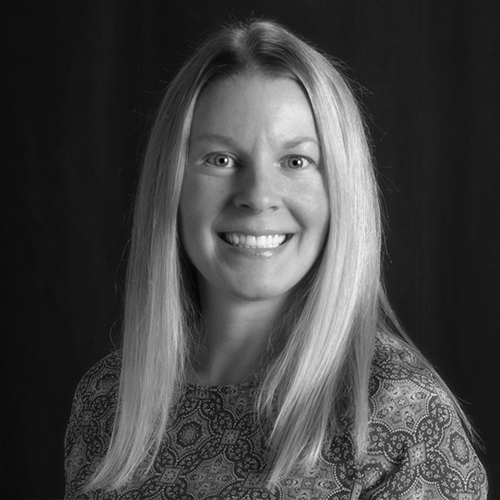 Stacey is a certified Professional in HR (PHR) and the reason her clients would never consider leaving Stratus.hr. When not at work, you can hear her at one of her children’s sporting events -- she’s the one whistling loudly and encouraging her awesome, athletic kids. 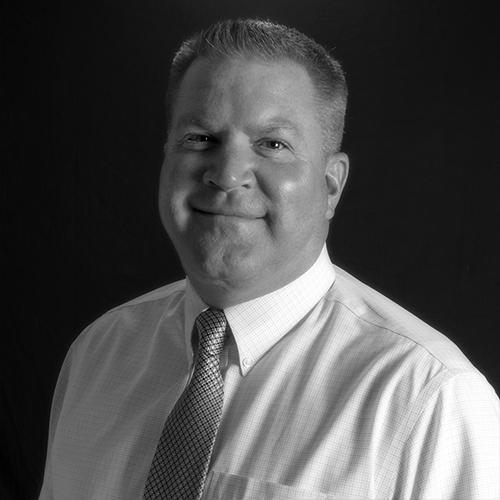 Brad has been a certified Senior Human Resources Professional (SPHR) since 2010. 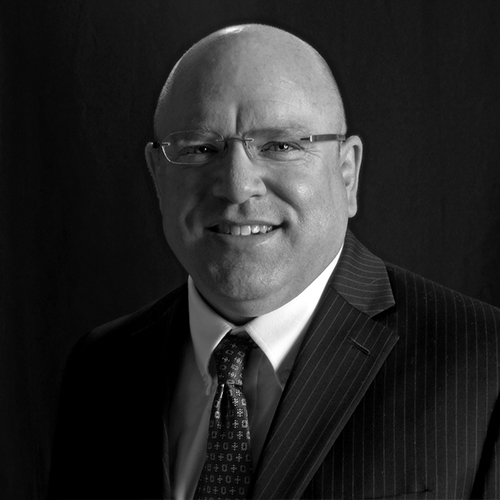 He services both local and multi-state client companies and is our in-house FMLA expert. Outside of work, you might spot Brad mentoring, chaperoning, watching, or participating in sports. 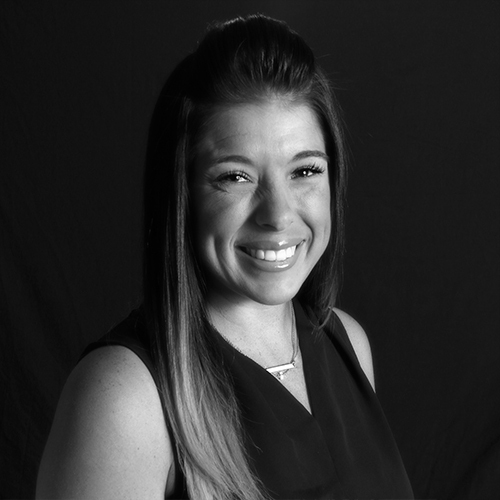 While Cariann used to run an office, she is now focusing her career on Human Resources. When she’s not helping others resolve their employment issues, Cariann can be found wedging her way through an obstacle race or chauffeuring her husband for another 50-miler. 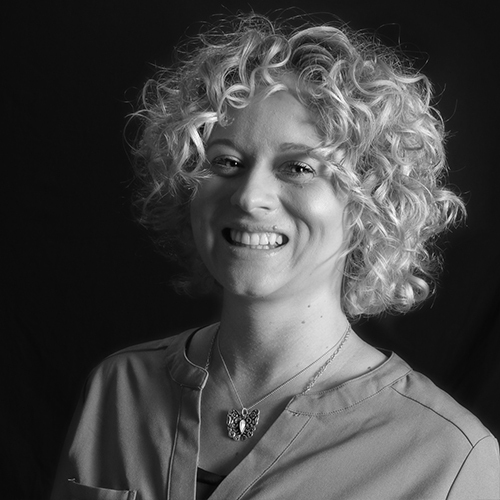 Along with being a Master of Human Resources, Laura is a master of communicating and provides her clients with world-class customer service. She can really cut some rug on the country swing dance floor and enjoys musical theater in between motorcycle rides. Natalie is a Penn State grad with a mouthful of concentrations like Labor and Employment Relations, Human Resources, Industrial and Organizational Psychology, and TV Binge-Watcher. When she’s not in Puerto Rico spending time with her family, Natalie loves to explore all around Utah. Joey joined our team in 2001. 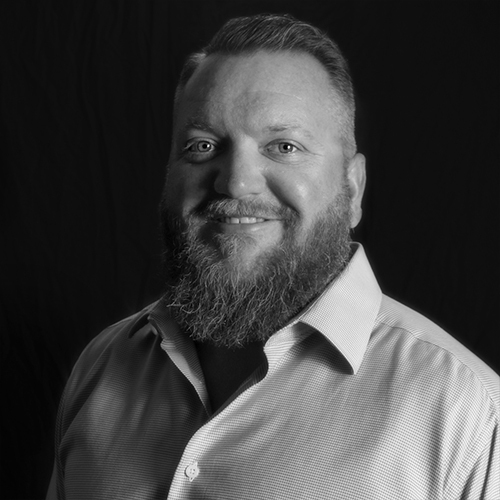 Though most clients recognize him when he drops off their checks, Joey handles a huge variety of tasks and is the reason Stratus.hr is a well-oiled machine. Outside of work, Joey enjoys chasing powder in the winter and rapids in the summer. Darci has a Master's degree in Accounting and shamelessly admits that 'crunching numbers is fun!' 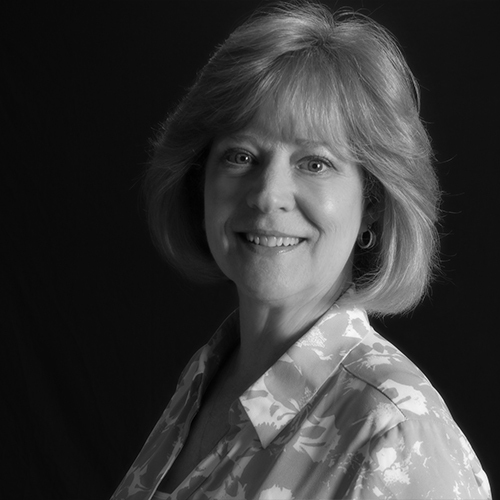 Darci enjoys spending any free time traveling with her family and bringing her beloved fur babies whenever possible. 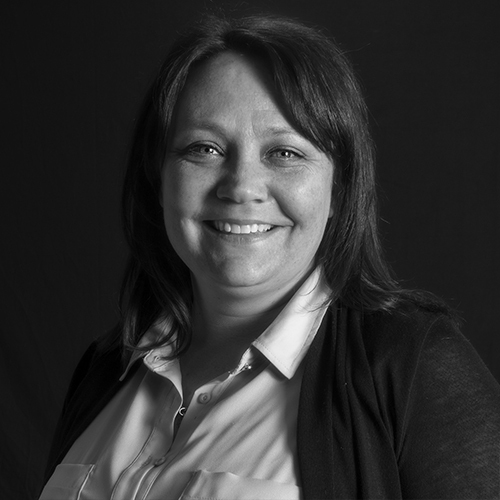 With 18+ years in accounting and a degree in Business Administration, Marlana knows how to get her job done. She’s passionate about her husband and three children (two sons and a dog) and enjoys binge watching TV shows on the weekend. 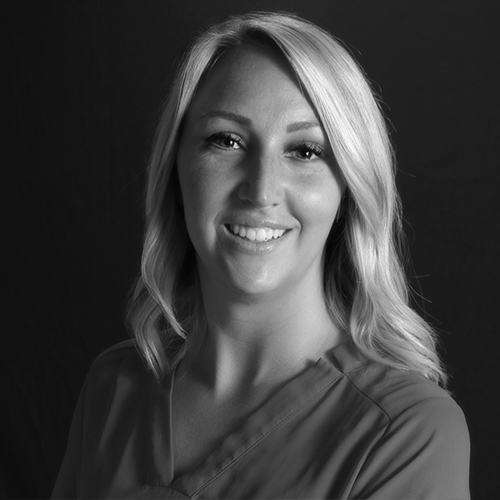 With a professional background in accounting and benefits, along with a Bachelor's degree in Business Administration, Carrie is perfectly suited for her role as our Stratus.hr Benefits/Accounting Specialist. 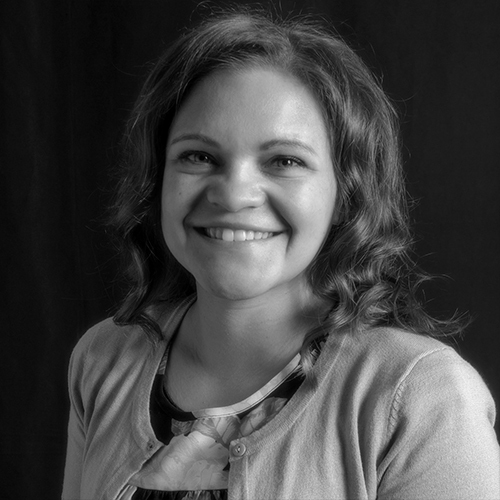 In addition to being a busy mother of 3, Carrie is a problem solver, an animal lover, and a Disney fanatic to the core. 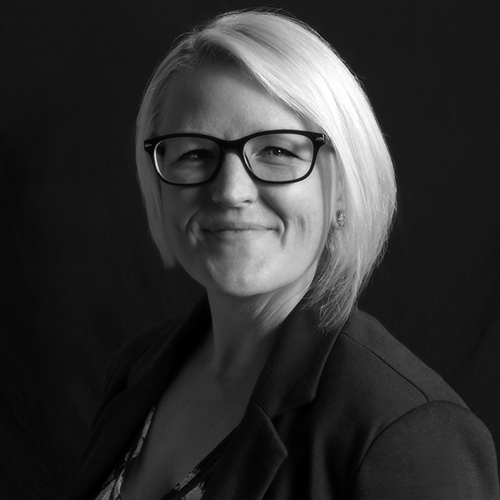 Though Makenzie worked for 6 years with Stratus.hr consulting clients in all things HR, she now gets to show off her IT chops managing the Benefits HRIS. 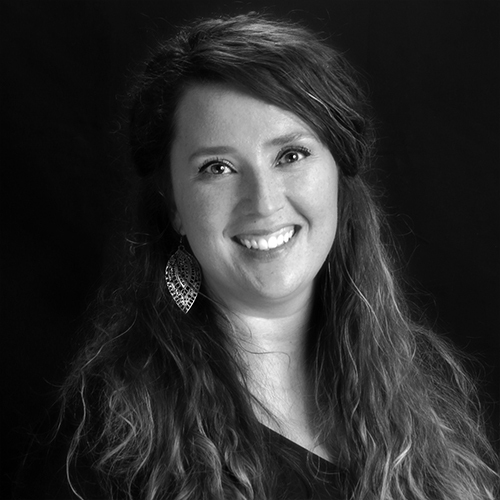 As a multi-talented problem solver, Makenzie has the graceful knack of making everyone she meets feel valued. She loves her boys and cheering on her beloved Utes. 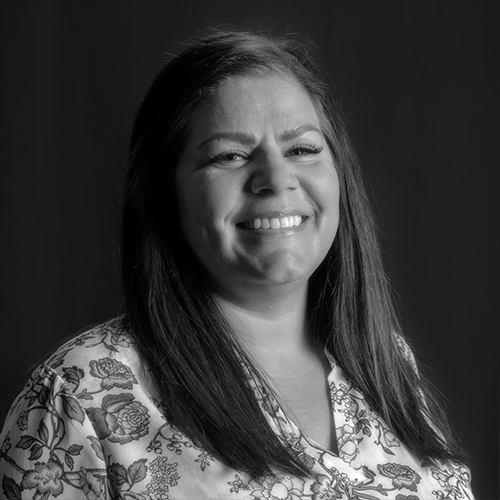 With many years as an office manager, Andrea is now utilizing her excellent customer service skills as a Benefits Specialist. Although she's a self-proclaimed home body, Andrea is our resident Rotarian. When she’s not working or being a humanitarian, Andrea enjoys traveling, eating, and drinking with friends. Melissa has over 16 years of health insurance industry experience and loves helping clients dissect tough benefits questions. When not at work, you may find Melissa working out in yoga pants or spending time with her family. 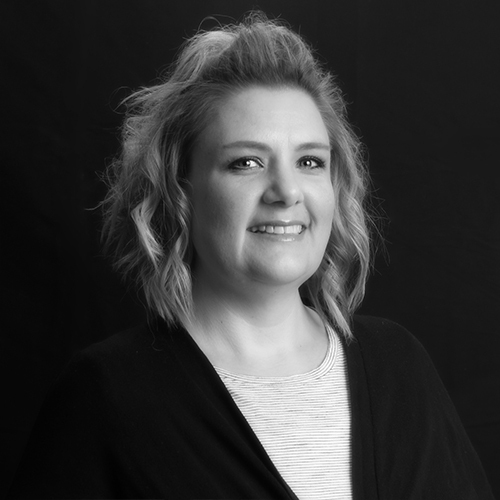 Raelynn has 10+ years in the employee benefits field and is heavily involved with the Northern Chapter of UAHU (Utah Association of Health Underwriters). 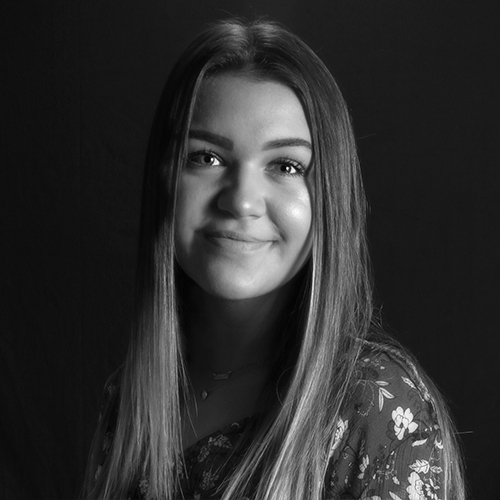 When she’s not answering benefits questions, you can find Raelynn with her family, enjoying the arts, or jamming to anything that’s not country music. 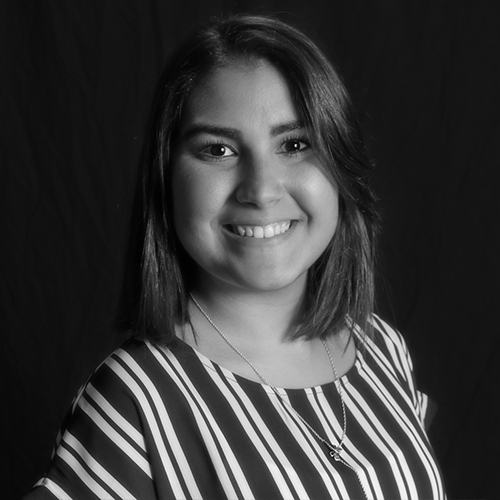 With an MBA and an HR background, Sher helps with all sorts of marketing odds and ends such as articles, newsletters, emails, blogs, ads, and more. When not juggling her four young children, Sher enjoys volleyball, basketball, racquetball, or anything else with ``ball`` at the end. 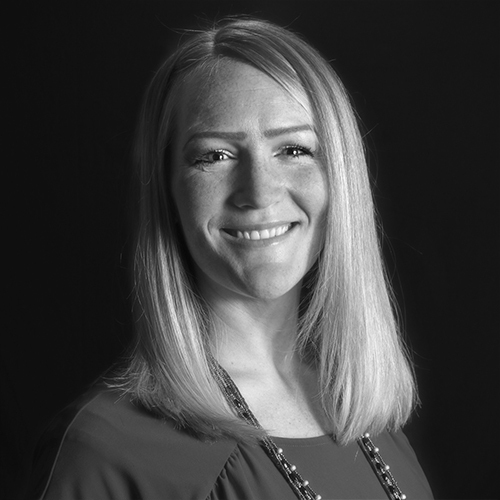 Kristen’s background is in film making, but for Stratus.hr, she has her hands in everything from events to mobile app design. When she’s not editing the website or your handbook, she can be found bagging peaks and taking pictures to prove it. With a background in both Human Resources and Accounting, Robin makes your visit to our office a pleasure. As a professional juggler of answering phones, handling paperwork, and assisting employees, Robin is also the pet parent of two adorable dogs. 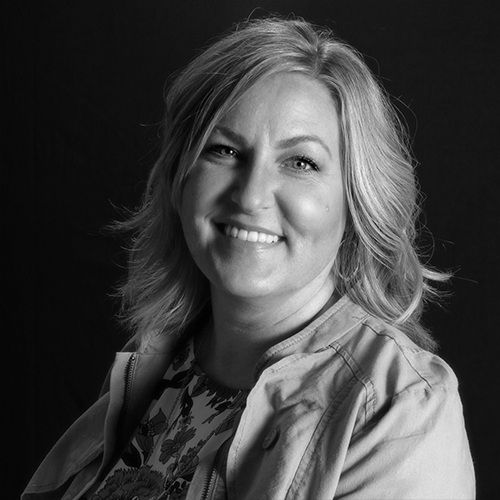 As one of three original staff members and over 25 years of PEO experience, Amanda can fill in with anything, anywhere at Stratus.hr. While her expertise lies with coaching clients on proper terminations, her dream job would be helping people plan vacations all day long. Garett is our IT Systems fix-anything, update-everything, stumped-by-nothing guru. Although he loves riding his motorcycle, he has repeatedly had problems with livestock and deer getting in his way. Garett also brews his own beer and enjoys mushroom hunting. 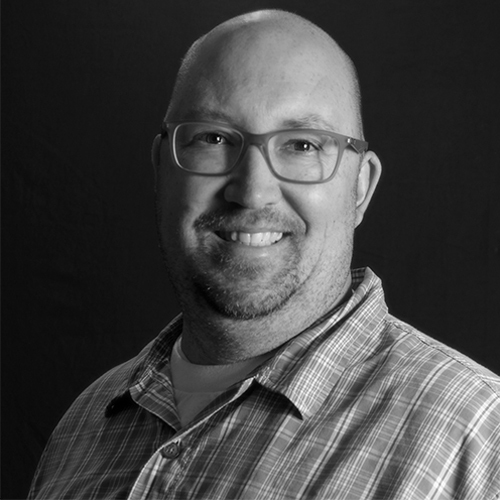 With a background in manufacturing and production, Ken is our SQL/Report Builder Master who finds it funny that he works in an office environment. Ken spends his free time catching up on college sports and sleep.